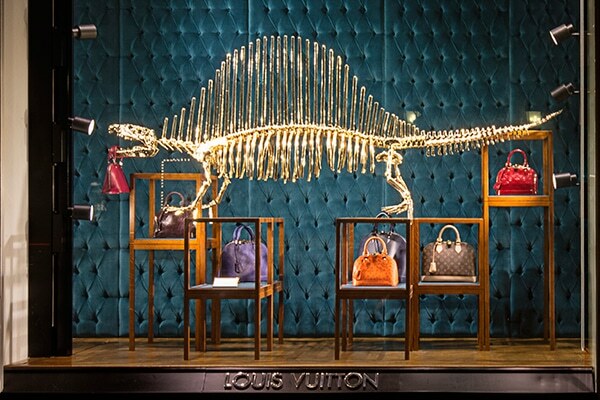 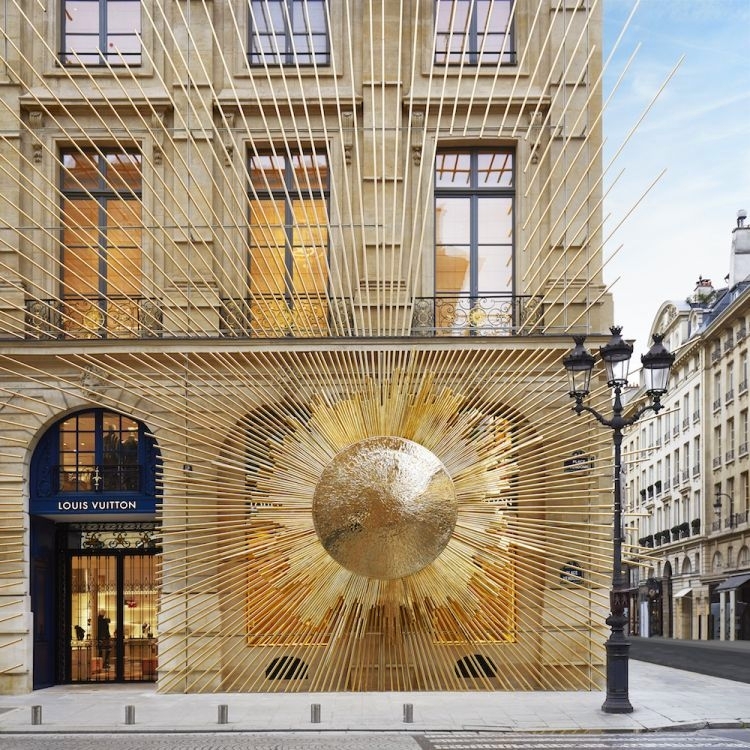 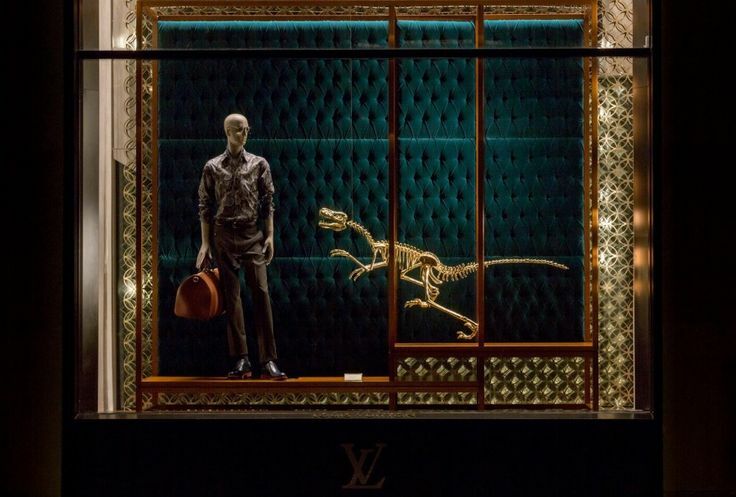 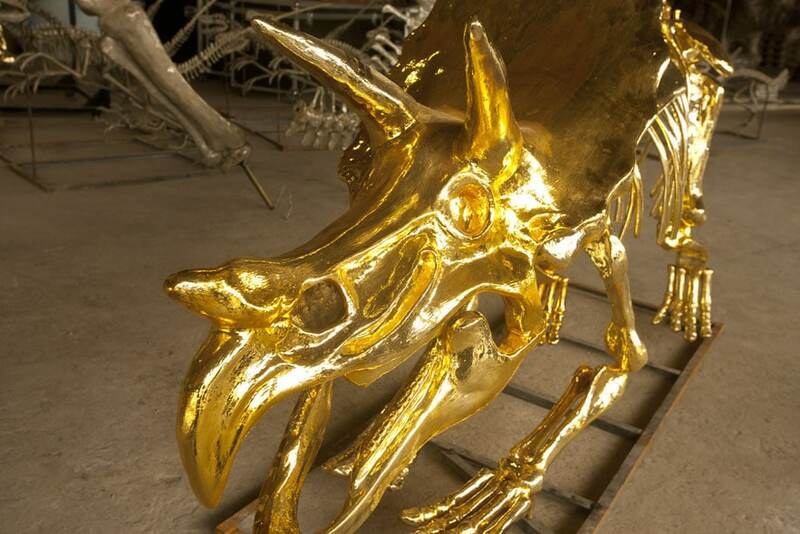 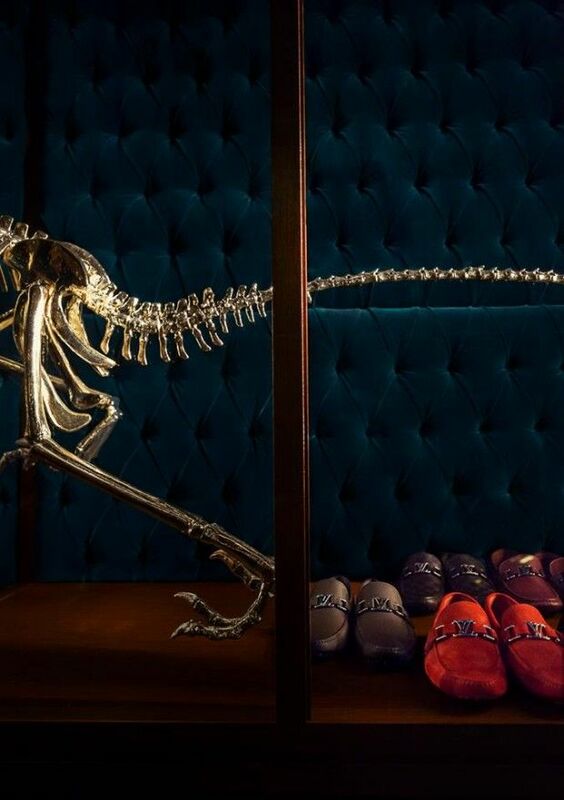 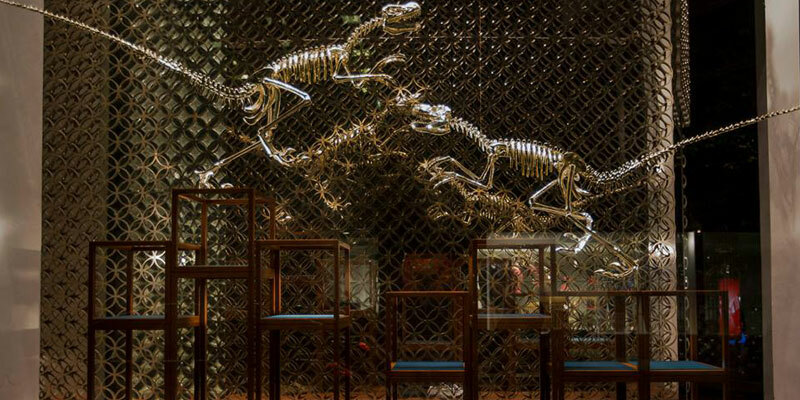 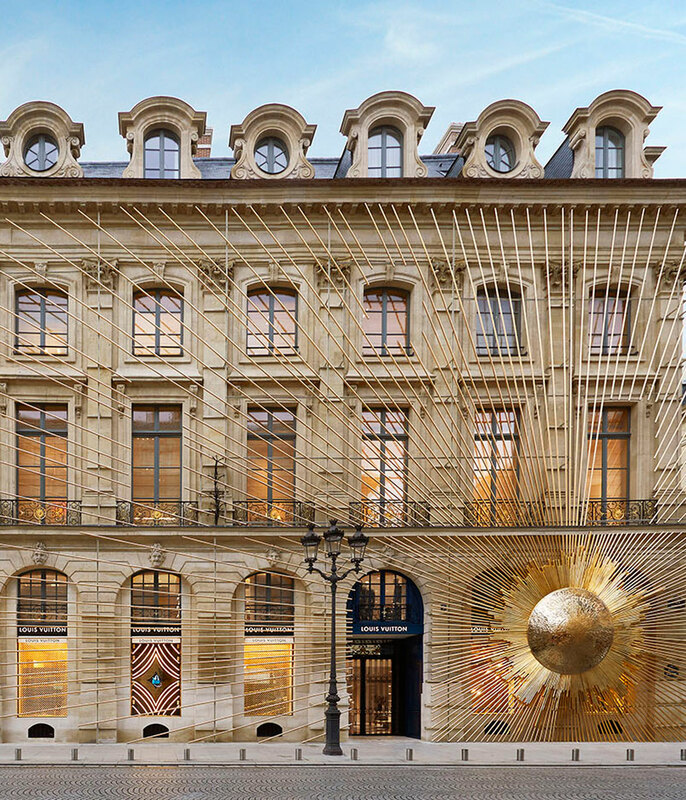 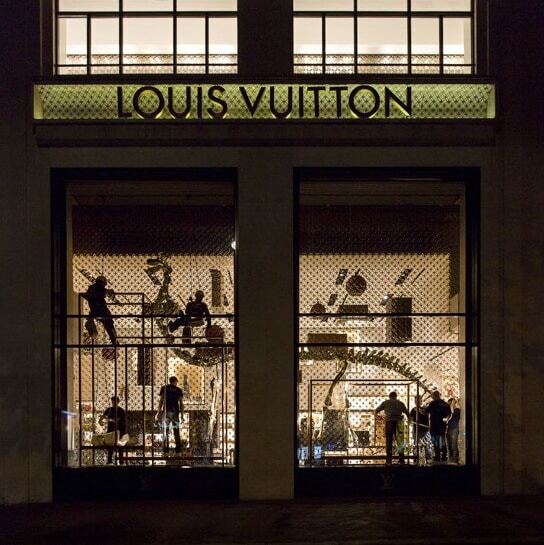 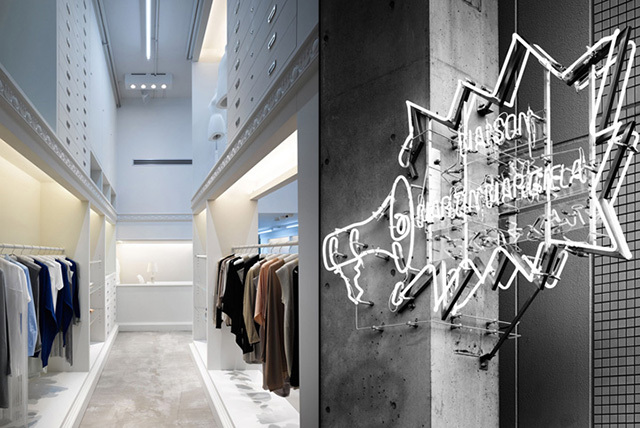 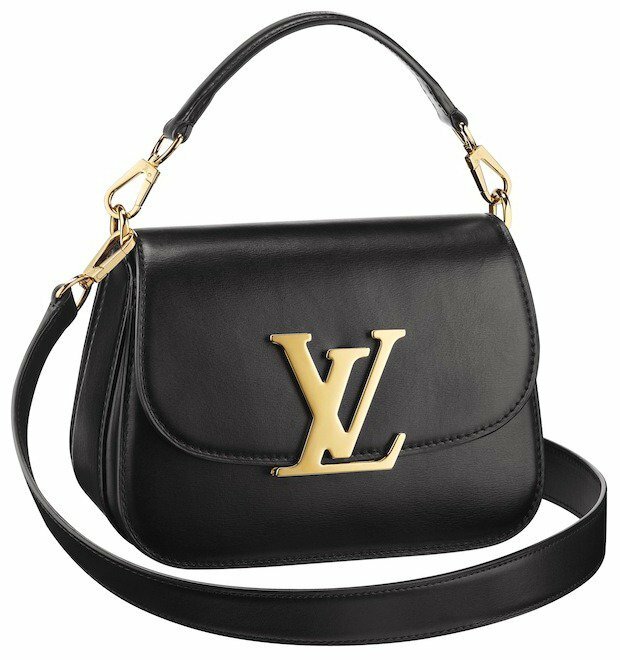 The Louis Vuitton Maison on the Champs Elysées is taken by dozens of skeletons of dinosaurs, they share space with the new collection of the firm in an attempt to prove that they have not extinguished. 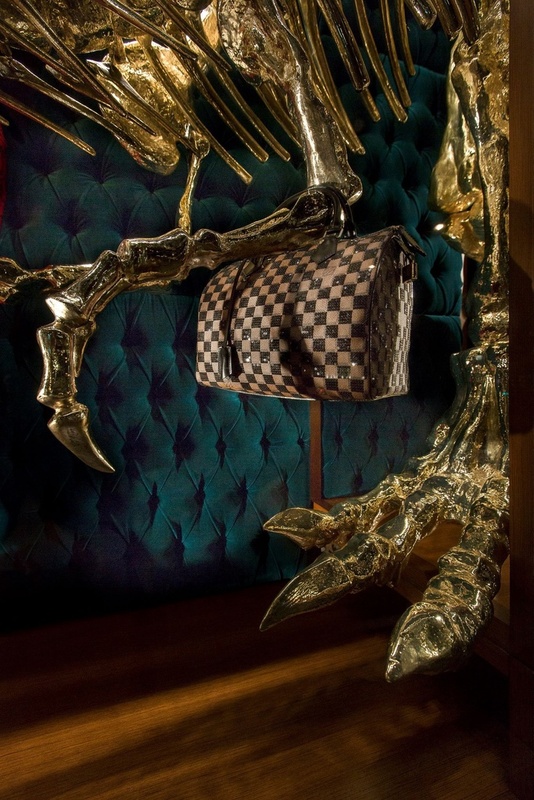 If the dinosaurs recently they shared showcase with ‘soul’ in New York bag painted in colors fluorine, in the elegant and timeless atmosphere of the Paris Maison have been converted in sophisticated Golden sculptures. 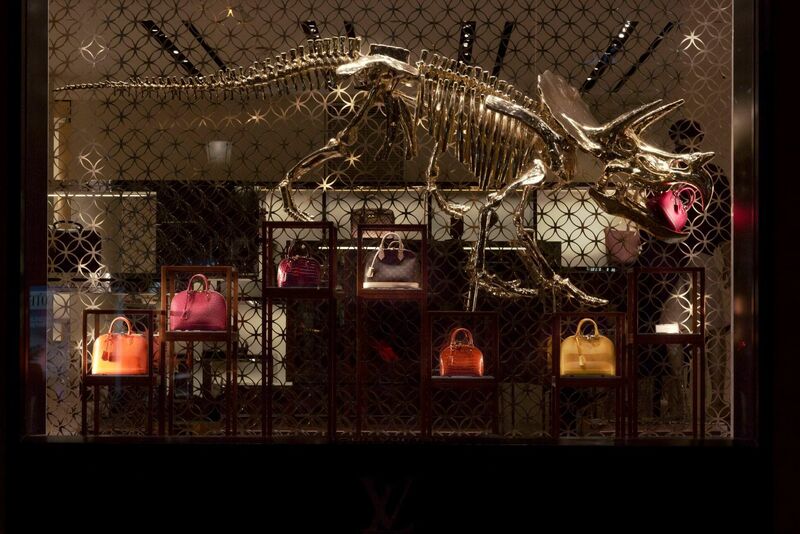 Surprised to see the colorful thing that are exposed in the windows, along with colors and handbags suede shoes object of desire. 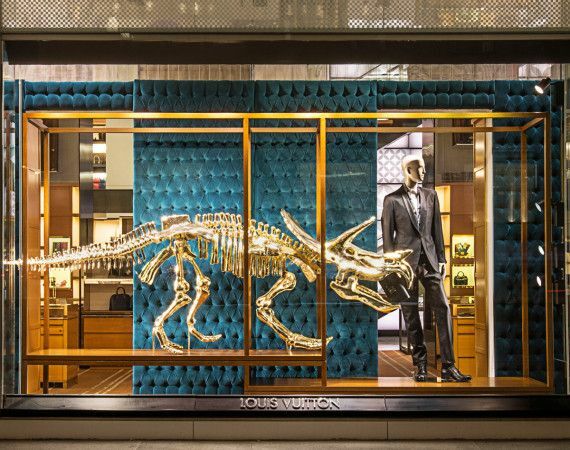 A really chic Natural History Museum. 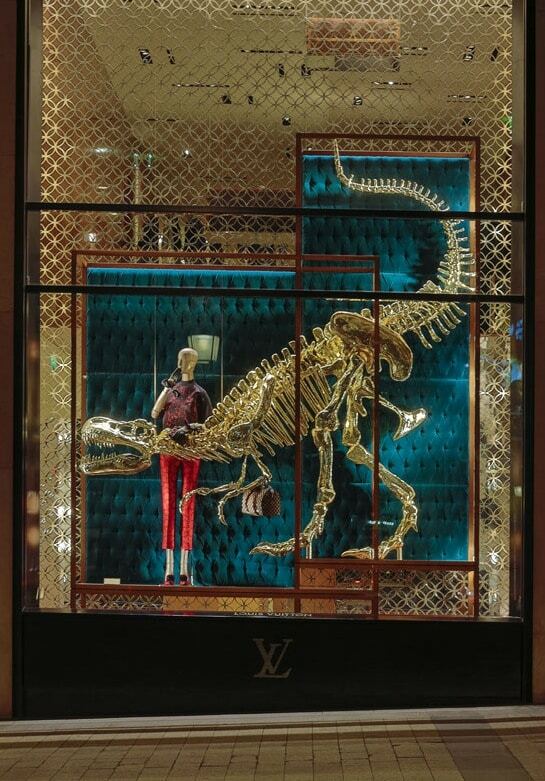 A genuine work of craftsmanship the reproduction and subsequent gold from each of the vertebrae and bones of all these dinosaurs, some large as we can see in the setting last night, by the window dressers of the maison, for a perfect decoration, which makes us think that dinosaurs up to consider a must Louis Vuitton bags. 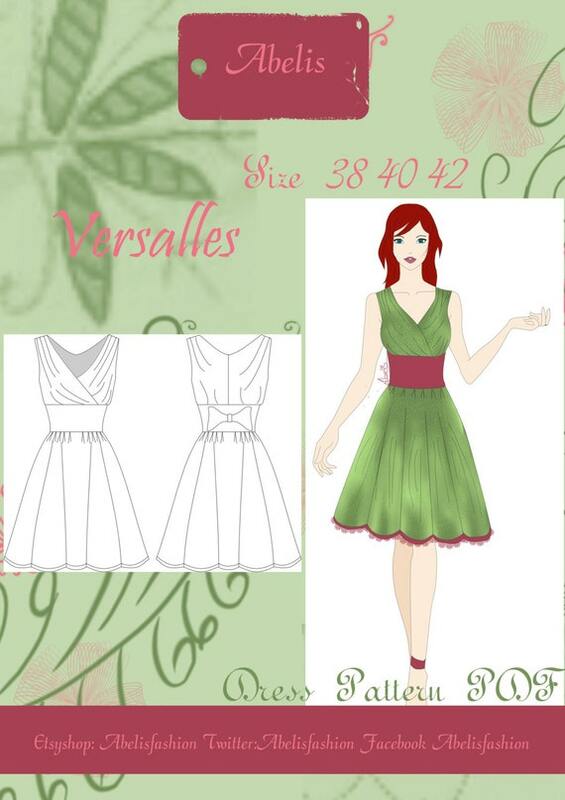 Do you like the? 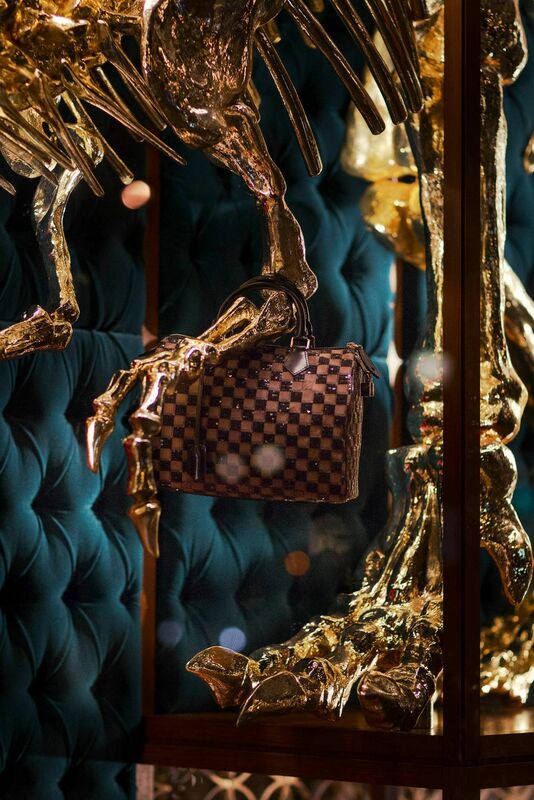 Louis Vuitton dinosaurs?